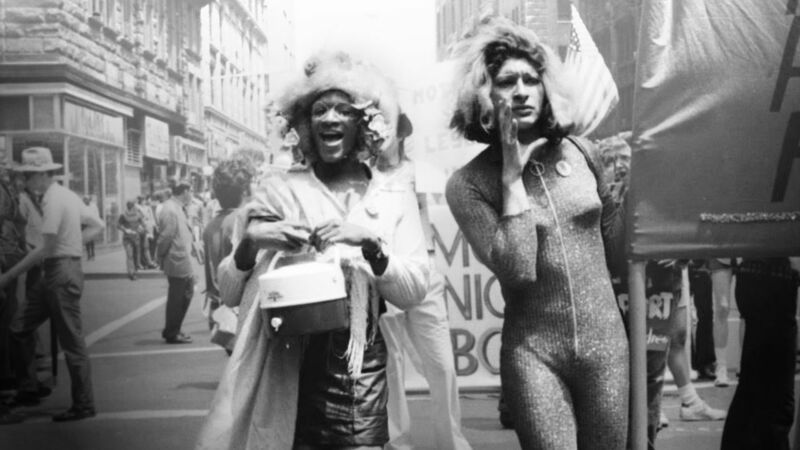 Marsha P. Johnson and Sylvia Rivera, June 1973. Photo: Leonard Fink. San Francisco Pride is this weekend (June 23-24)! The Pride parade celebrates the LGBTQ+ community and the fight to express one’s authentic self. Let’s celebrate and remember how it all started. 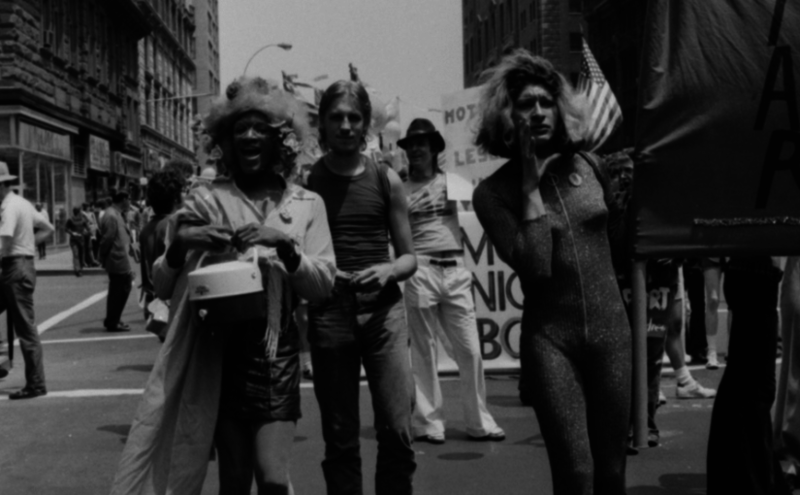 One of the founders of Pride was Marsha P. Johnson, a black transgender women who was a leader in the Stonewall riots. These riots occurred after police harassed patrons at the New York City Stonewall gay bar in June 1969. Pride marches sprouted from these riots, providing a space for members of the LGBTQ+ community facing discrimination both in society and in their own LGBTQ+ communities. Members of the LGBTQ+ community, specifically transgender and gender non-conforming people of color, face more discrimination and are often excluded from the history of Pride. The National Coalition of Anti-Violence Programs reported that “72 percent of the victims of LGBTQ or HIV-motivated hate violence homicides in 2013 were transgender women, and 67 percent were transgender women of color”. 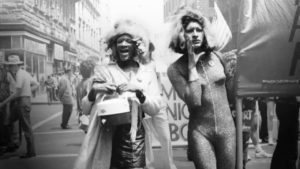 Marsha P. Johnson was a radical leader for the LGBTQ+ community. Many believe she died as a result of a hate crime. She serves as a real life reflection of our community, and the struggles people face to lead happy and healthy lives. 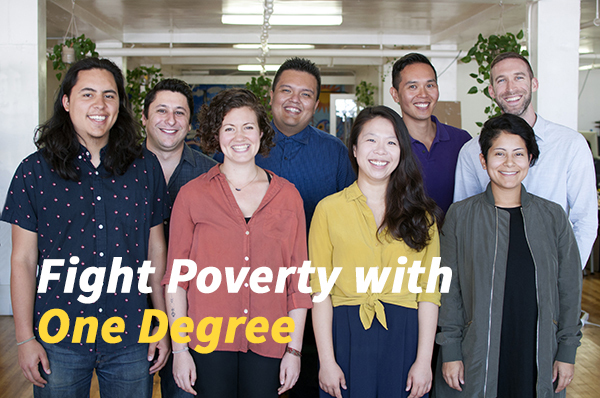 At One Degree, we believe everyone can be empowered to create a path out of poverty for themselves and their communities when provided access to life-improving resources. As part of San Francisco Pride we’re celebrating by providing opportunities for our transgender and gender non-conforming members to meet their needs and celebrate themselves. LGBTQ+ and Looking for Help? Here is a collection of resources around San Francisco for transgender and gender non-conforming people of color. This collection includes medical care, mental health care, counseling and support, housing for LGBTQ+ folx and more! Check out Asylum Connect, a One Degree partner that provides an online database of resources for LGBTQ+ asylum seekers all over the country. Share our collection of resources for Trans and gender non-conforming people widely. Add more resources! If you find organizations providing support to the LGBTQ+ community that aren’t on One Degree, add them using our community submission tool. You can also use the “Suggest Edits” button (top right) to make edits to any existing resource on One Degree. 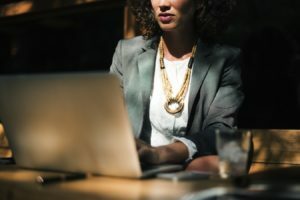 Check out these Frequently Asked Questions to learn how to add an organization to the One Degree website. ¡Obtenga ayuda para declarar sus impuestos y gane dinero! La temporada de impuestos es una oportunidad para recuperar dinero en efectivo por las contribuciones que realizaste durante todo el año. El Crédito Tributario por Ingreso del Trabajo (EITC, por sus siglas en inglés) es un programa gubernamental creado para ayudarte a maximizar tu reembolso. Es TU dinero, y mereces recibir todos los dólares de reembolso disponibles para ti. Podrías ganar entre $232 y $2,879 en impuestos estatales y entre $519 y $ 6,431 en sus impuestos federales. Además, debido a que no hay restricciones en la forma en que usa su reembolso, el dinero es tuyo para gastarlo cómo lo necesites. ¿No estás seguro de cómo usar una colección? Aquí hay un artículo para ayudarte a comenzar. Si tienes alguna pregunta, puedes conversar con nosotros usando el pequeño recuadro amarillo en la parte inferior derecha de cualquier página en https://www.1degree.org, o envíenos un correo electrónico respondiendo a este correo electrónico o a help@1degree.org. Get help filing your taxes and earn money! Tax time is an opportunity to get cash back for the contributions you make all year. Earned Income Tax Credit (EITC) is a government program created to help you maximize your filing refund. It’s YOUR money, and you deserve to receive all the refund dollars available to you. You could earn between $232 and $2,879 on state taxes and between $519 and $6,431 on your federal taxes. Because there are no restrictions on how you use your refund, the cash is yours to spend however you need. Not sure how to find help in the collection? Here are step-by-step instructions for using One Degree collections. If you have any questions, check out our FAQs. You can also Live Chat us using the little yellow box on the bottom right of any page on One Degree. Or email us at help@1degree.org. It’s time to get covered: What does health insurance “open enrollment” mean for you? In California, we use Covered California to buy health insurance. On the Covered California website, you can purchase health insurance for the first time, renew your health insurance and apply for Medi-Cal if you’re eligible. If you don’t have health insurance, you need to apply for health insurance through Covered California to avoid a fee during tax time (April 2018). WHAT is Medi-Cal and why would I qualify? Medi-Cal is California’s health insurance for low- and no-income individuals and a lot of people who qualify don’t know about it. Try the eligibility screener on One Degree to see if you might be eligible for Medi-Cal. WHEN can I apply for health insurance and Medi-Cal through Covered California? Covered California’s open enrollment period is from November 1, 2018 – January 31, 2019. But don’t put it off. 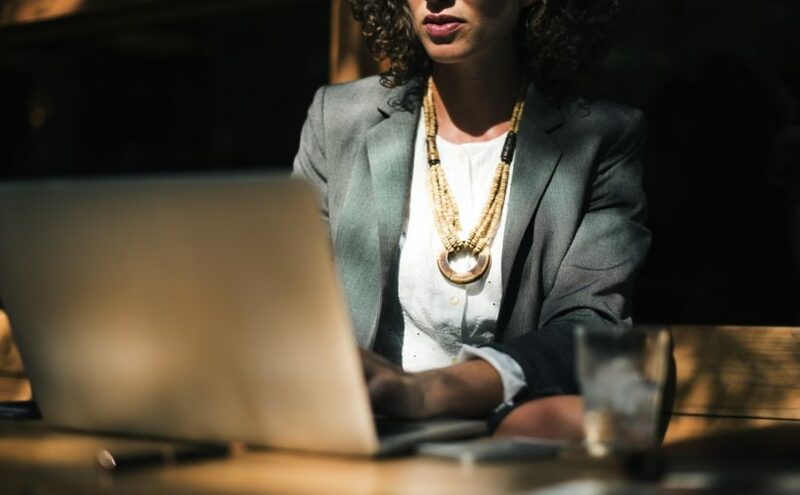 The application might take longer than you think, and it could be difficult to get help applying when you’re closer to the end of the enrollment period. If you feel comfortable, you can apply online on your own, right here. If you’d like some help applying, you can find enrollment help on the Covered California website. Find help applying to Covered California in the Bay Area! Find help applying to Covered California in Los Angeles County! CAN I apply for health insurance if I’m Undocumented? If you’re undocumented, you can use Covered California to apply for Medi-Cal, but your benefits may be limited. 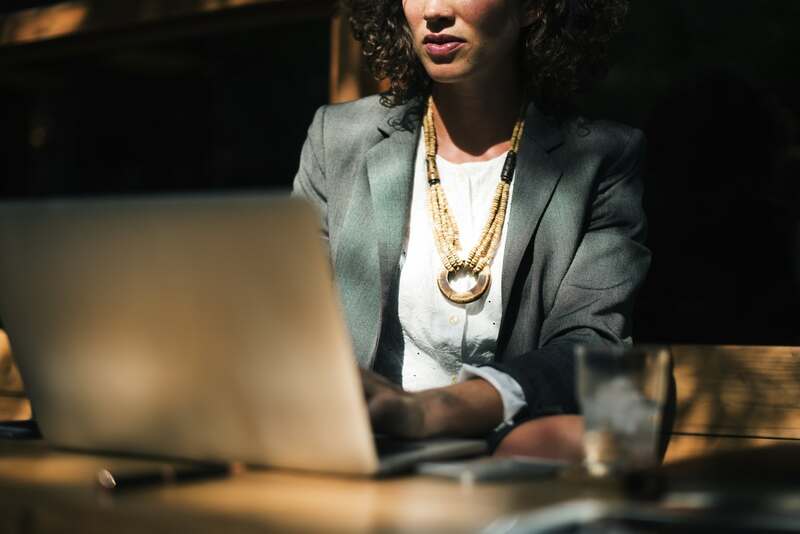 Depending on your county, you may be eligible for another health insurance option, such as those in San Francisco and Los Angeles. La registracion para Covered California han comenzado. Eso significa que si usted no tiene seguro de salud, ahora puede solicitar Medi-Cal u otra cobertura para 2019. ¿QUÉ es Medi-Cal y por qué calificaría? Medi-Cal es el seguro de salud de California para personas con pocos ingresos o sin ingresos, y muchas personas que califican no lo saben. Pruebe la evaluación de elegibilidad en One Degree para ver si puedes ser elegible para Medi-Cal. ¿CUÁNDO puedo solicitar seguro de salud y Medi-Cal a través de Covered California? El período de inscripción abierta de Covered California es del 1 de noviembre de 2018 al 31 de enero de 2019. Pero no lo posponga. La aplicación podría tomar más tiempo de lo que piensas, y podría ser difícil obtener ayuda para cuando estés más cerca del final del período de inscripción. ¿CÓMO solicito el seguro de salud? ¿PUEDO solicitar seguro de salud si estoy indocumentado? Si no está documentado, puede usar Covered California para solicitar Medi-Cal, pero sus beneficios pueden ser limitados. Según su condado, puede ser elegible para otra opción de seguro de salud, como las de San Francisco y Los Ángeles. Yo he creado dos colecciones de oportunidades para encontrar ayuda cercana y solicitar un seguro de salud, una en San Francisco y otra en Los Ángeles. Espero que estos recursos le hagan este proceso más fácil. ¡Gracias por ser miembro de nuestra comunidad! Espero que este emocionado por la temporada de días festivos. ¡Esta puede ser una tiempo maravilloso del año, pero también puede ser difícil proveer a nuestras familias con comidas, regalos y decoraciones en esta temporada! Si necesita ayuda para encontrar regalos para sus hijos y seres queridos, aquí hay una colección de regalos y juguetes sin costo para esta temporada. También he incluido un par de actividades para estas festividades. Algunas registraciones están terminando pronto, ¡no espere para contactar a estas organizaciones! Navega por la colección para Oportunidades cerca de usted. Haga clic en una Oportunidad para ver las instrucciones de “Qué hacer a continuación” sobre cómo contactar la organización. Aquí hay un artículo para ayudarte a comenzar. Espero que esos recursos hagan un poquito más cálida la temporada de días festivos para usted. Muchas gracias por ser un miembro de nuestra comunidad. ¡Por parte de todos nosotros en One Degree, le deseamos un feliz día festivo! Si usted tiene alguna pregunta, puede conversar conmigo usando el pequeño recuadro amarillo en la parte inferior derecha de cualquier página en https://www.1degree.org, o envíeme un correo electrónico a help@1degree.org. Get holiday gifts for your children and more! I hope you’re getting excited for the holiday season. This can be a wonderful time of year, but it can also be difficult to provide our families with holiday meals, gifts and decorations. 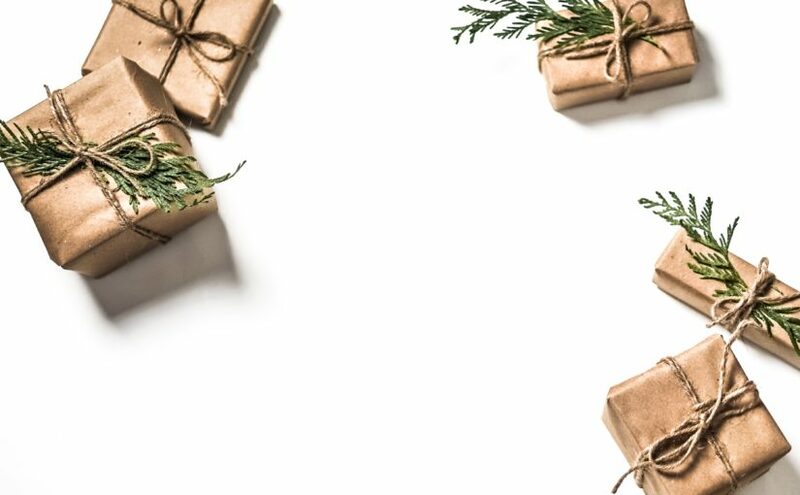 If you need some help finding gifts for your children and loved ones, here’s a collection of free gifts and toys for the holidays. I’ve included a couple of fun holiday activities, too! Some sign-ups are ending soon – don’t wait to contact these organizations! Get holiday gifts for your children in the Bay Area! 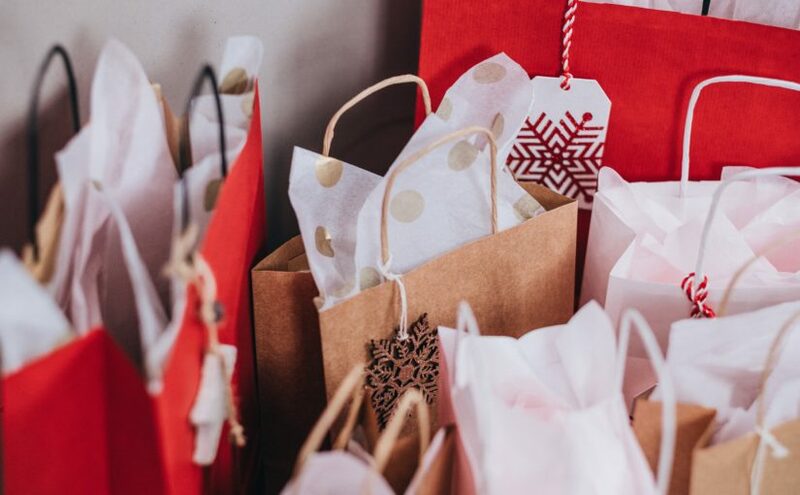 Get holiday gifts for your children in Los Angeles! Browse the collection for opportunities near you. Click on an Opportunity to see the “WHAT TO DO NEXT” instructions for how to contact the organization. Here’s an FAQ to help you get started. 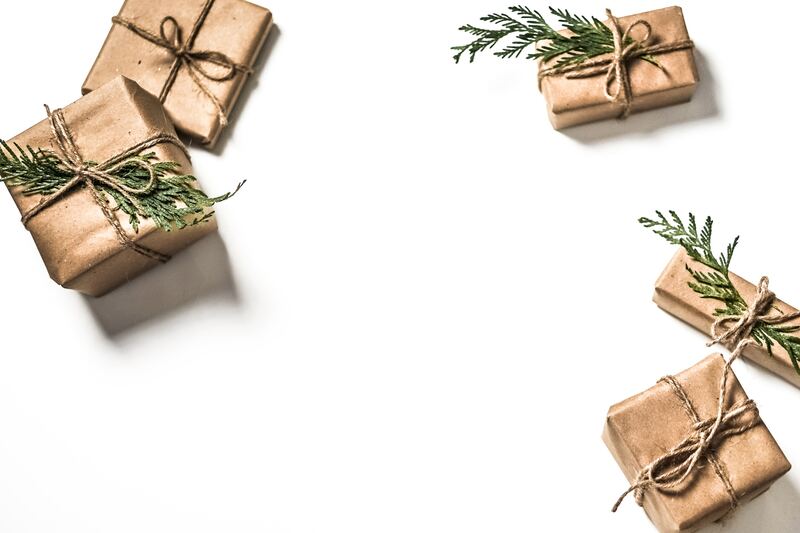 I hope these resources make the holiday season a little brighter for you. Thank you so much for being a member of our community. From all of us at One Degree, we wish you happy holidays! !Encuentre comida para el día de Acción de Gracias para usted y su familia! ¡El Día de Acción de Gracias llega pronto! Queríamos asegurarte que usted y su familia sepan de los lugares adonde pueden recibir comida para este día. Algunas registraciones están terminando pronto, ¡no espere para contactar a estas organizaciones! He creado un colección de Oportunidades cercanas para comida para el día de Acción de Gracias. ¡Encuentre comida para el día de Acción de Gracias en el área de la bahía! ¡Encuentre comida para el día de Acción de Gracias en el condado de Los Ángeles! Espero que estos recursos ayudan hacer el Día de Acción de Gracias una fiesta maravillosa para usted. ¡Gracias por ser miembro de nuestra comunidad! 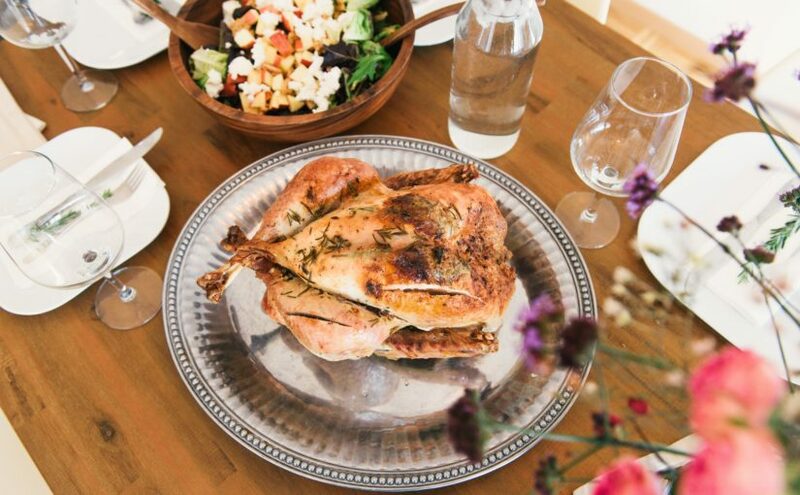 Find a Thanksgiving meal for you and your family! Thanksgiving is just around the corner! We want to make sure you and your family are aware of places where you can receive Thanksgiving meals. Some sign-ups are ending soon – don’t wait to contact these organizations! 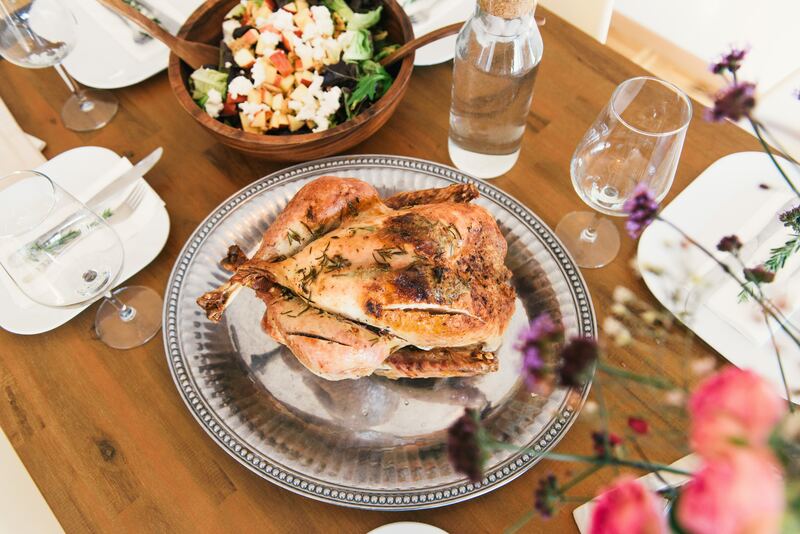 Find a Thanksgiving meal in the Bay Area! 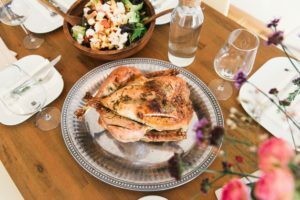 Find a Thanksgiving meal in Los Angeles County! I hope these resources help make Thanksgiving a wonderful holiday for you. Thank you for being a member of our community. P.S. If you have questions, you can Live Chat with us using the little yellow box on the bottom right of any page on One Degree, or email help@1degree.org. Meet One Degree’s New Team Members! We’re thrilled to be joined by amazing new team members at One Degree. Please welcome four new Onesies who are working on critical projects at help deepen our impact and keep the organization running smoothly. Angel joined to use his skills for good and to make an impact. 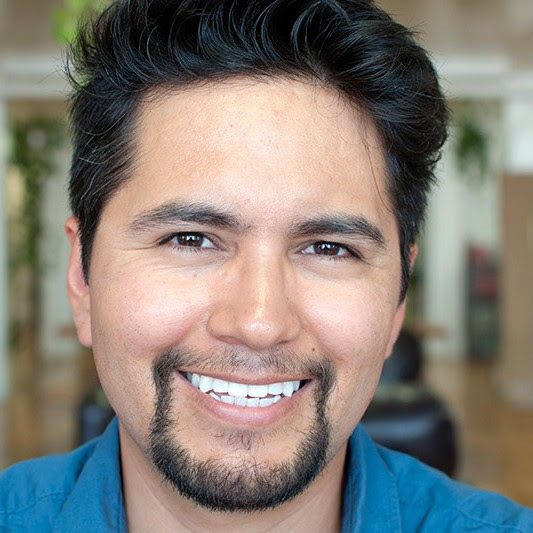 Angel brings years of experience as a Senior Engineer at a non-profit publisher where he helped transform their websites and publishing systems. Angel implemented systems for companies and marketing agencies in both the US and Mexico. He brings a passion for “big data,” and Data Engineering. Lauren joined to bring her deep leadership experience in and passion for product development and strategy to the social service sector. As Senior Product Manager, she will oversee the development of our web and mobile products, ensuring that members are able to quickly and easily find and utilize the resources they need. 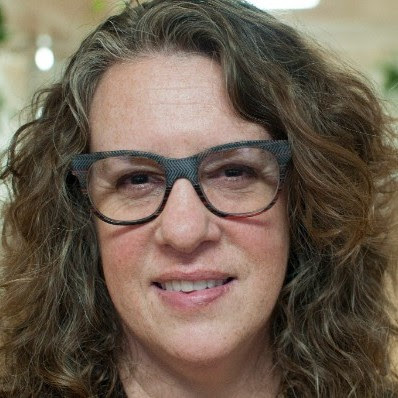 For over 20 years, Lauren held product development leadership positions at Pearson, a major global education technology company, where she led the development of products in higher education STEM disciplines that are in use by millions of students around the world. With a passion for social justice and a desire to help those in need, Adam joined One Degree to be part of an organization working for meaningful change. 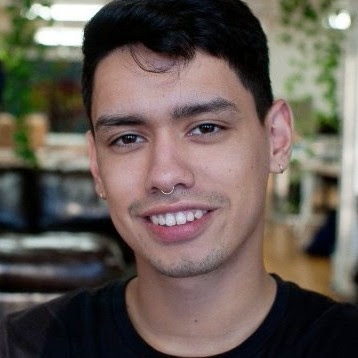 Previously Adam worked in operations with the San Francisco Democratic Party where he applied his skills to coordinate, organize, and mobilize campaigns, volunteers, and potential voters to promote local measures and candidates he believed in. Andrea joined One Degree to help tip the balance of power to individuals and families that are struggling to build a path out of poverty. She is responsible for fundraising and the development of partnerships with agencies, philanthropists, and foundations that share One Degree’s vision of a world where anyone can achieve social and economic mobility. 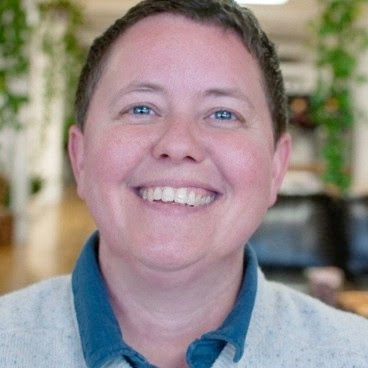 Previously, Andrea served as Director of Advocacy and Fundraising at Mozilla, founded and led the client services team at Change.org, served as a Senior Consultant at M+R Strategic Services.